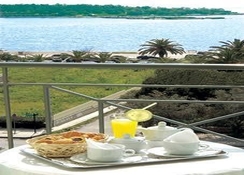 The hotel is located in the seaside suburb of Glyfada, next to the commercial and entertainment center, with its stylish boutiques, quality restaurants and summer clubs. A beach is just 100 metres away and more others are reachable in a short drive. Athens city centre is 15km away, the Port of Piraeus is 12km from the hotel, while Athens International Airport is at 19km, all easy accessible via puplic transportation.||The hotel consists of one 5 storey building in modern style and was fully refurbished in 2003. It offers unique and friendly service, which can be described as all season hospitality. 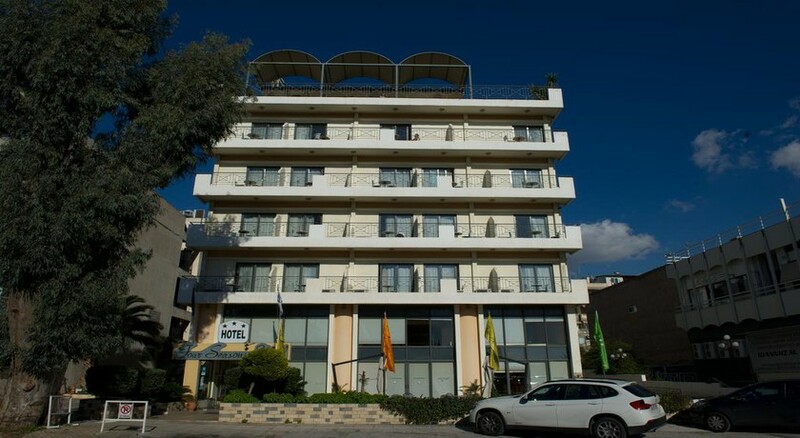 The hotel offers, 24-hour reception, hotel safe, a nice bar, restaurant with Greek and international cuisine and a roof garden bar operating during summer period. Conference facilities, as well as room and laundry services feature. Free WI-FI Internet and parking facilities are also available. The hotel was fully refurbished in 2003. It offers unique and friendly service, which can be described as all season hospitality. 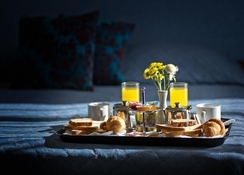 The hotel offers 52 beds, 24-hour reception, hotel safe, a nice bar, restaurant and a dining room. 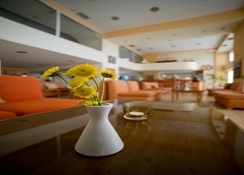 Conference facilities, as well as room and laundry services feature. Parking facilities are also available for guests arriving by car.